This unit by Skipper Wise and Tim Timmermans. Tim also involved in music activities with William Aura. One of my fav. song included in this album. "Five Mountains" blended an atomospheric sound and an ethnic taste that is in an ensemble mainly composed of synthesizer. Sensation of floating feeling and the sound of a free synth are a wonderful song that stimulates imagination. Of course, Not only one song, all song are wonderful. 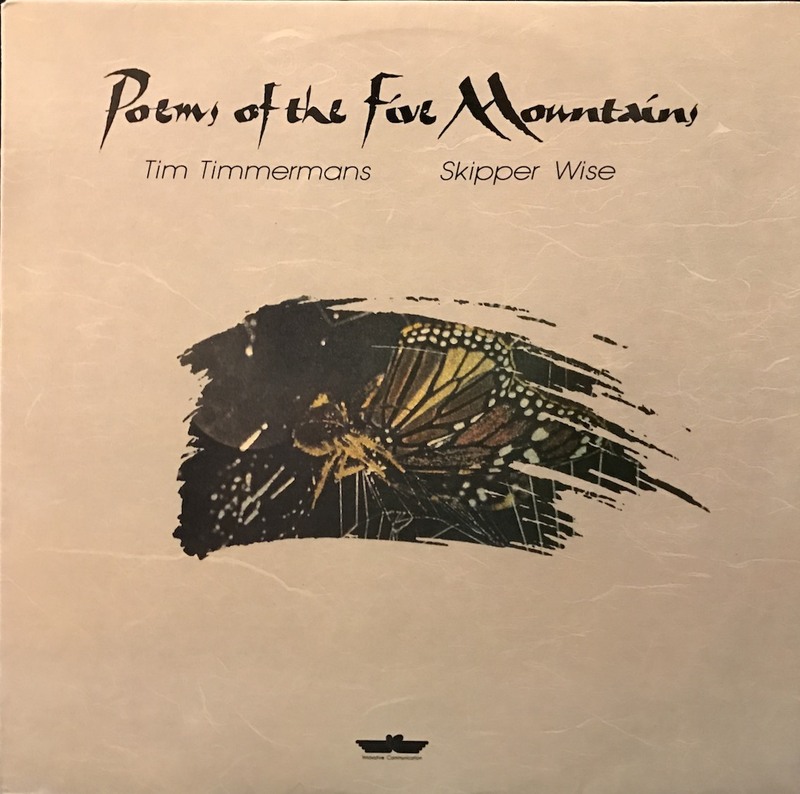 "Five Mountains" recorded in LP and cassette tape only. So I never seen on Apple Music.